It is a shame elected officials in the “Buckle of the Bible Belt”, State of Tennessee are failing to view Islam as the threat it poses. Because votes and being popular are more important than saving our Republic from an enemy that states over and over they are coming from within to destroy and dismantle everything we believe in, and our founding fathers built upon. The latest disaster about to be implemented is the possible inclusion of Islamic schools in the ESA, voucher program, as our leaders continue the belief “all” children should be educated, regardless of their status or beliefs. In years gone by, perhaps that would have been a noble thing to do, however, in todays world, the patient enemy continues to use our own resources and Constitution against us. For those unfamiliar with Islamic Madrasas, or Islamic schools, understand this. In Islam, children are used as tools of war. From using them to deploy bombs, to raising them as jihadis, with the specific goal of making the world an Islamic State ( the Caliphate). This has not yet occurred in the United States, but does, on a daily basis throughout the world. Yes, I see the rolling eyes already. Islamic schools are entirely different than what most perceive. Yes, Muslim children are surrounded by the religious beliefs their parents wish to instill in them, just as Catholic, Hebrew and Christians schools do. But there are some major differences, which are not appropriate, or in line with American values. Jews are considered those who went down the wrong path, and Christians who have gone astray. 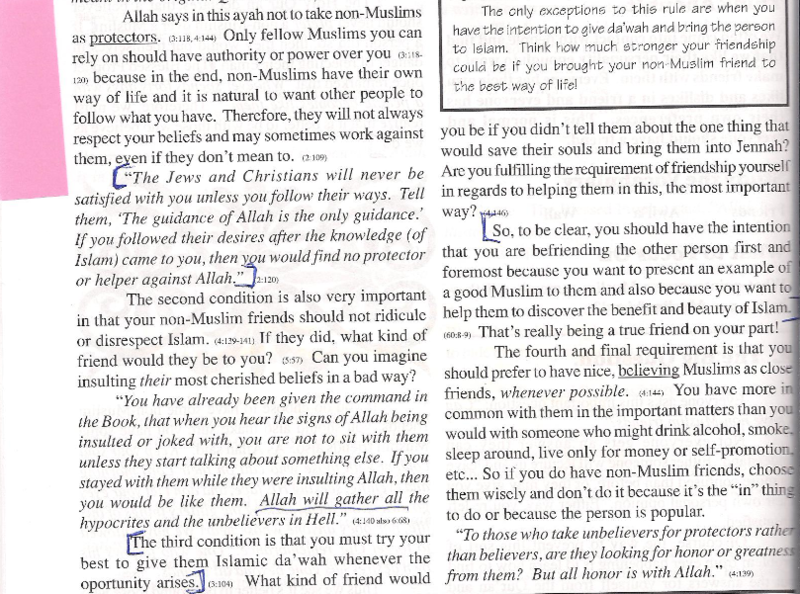 A few years ago, it was discovered the Annoor Academy of Knoxville, and Nashville were using a textbook called “What Islam Is All About ” authored by Yahiya Emerick. The contents of this book, used to instruct Muslim children, is filled with anti-Jewish and anti-Christian rhetoric, often poking fun at those religions. This claims If a Jew or Christian learns about Islam. but fails to accept it, they will be in the fire, and all other religions are man-made. 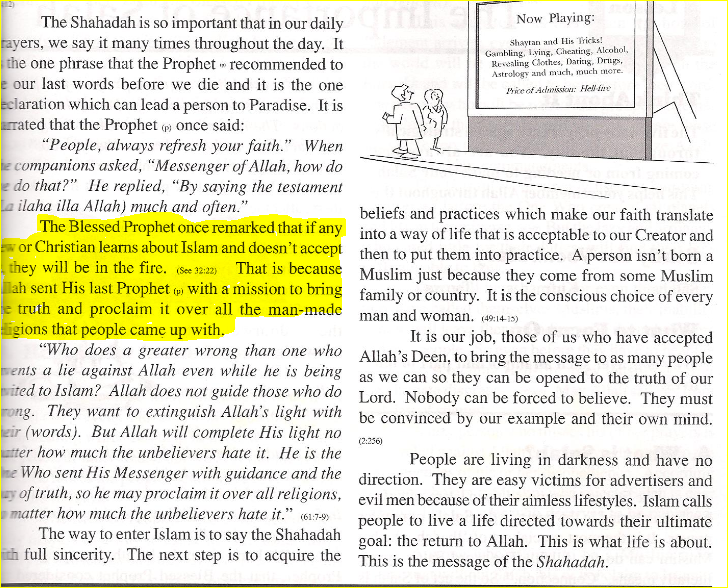 This is only 3 excerpts from a textbook used in Islamic schools, the same schools our taxes could be funding if they are included in the ESA/ Voucher program? Clearly, the lessons being taught to Muslim students is not one of tolerance, acceptance and love, as Muslims profess publicly. Is this acceptable in the Buckle of the Bible Belt? On a side note, the majority of Islamic schools in the country, but also right here in TN, are owned and run by..the Muslim Brotherhood front group called the North American Islamic Trust (NAIT). Annoor Academy In Knoxville is no exception. 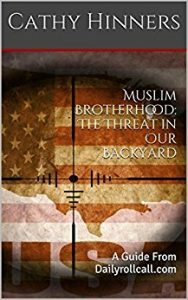 It is time for our elected officials to bear the responsibility of no longer legitimizing Islamic organizations, and schools, and to stop embracing Muslims to be politically correct. Muslims in America ( Tennessee included) have no intention of assimilating in our culture, but rather to insinuate theirs. It is incumbent on every constituent to remind our officials we put into office, it is us that matters, not illegals, Muslims, or anyone else here to dismantle and destroy America. 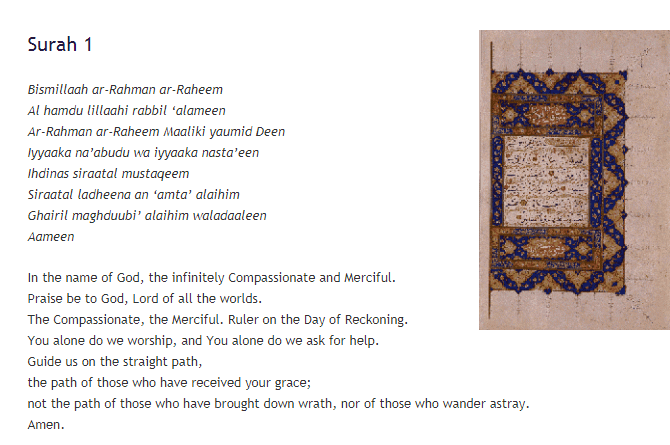 ← Previous Previous post: The Myth of Islamophobia, The Truth About Those Who Invented It. Next → Next post: CAIR and Its Tennessee School Problem. Please call you Representative and Senator Monday of next week! Those of us sounding the alarm are being ignored and dismissed. Clerics and Imams are wringing their hands to get their hands on the funds for their madrassas to teach Sharia and carries the potential to teach and fund terrorism. If anyone wants to order their own copy of the text book, “What Islam is All About”, there are a number of copies available on ABEBOOKS.com. Select text books and enter the title. These used text books are in fair condition and cost around $5 including shipping. A new copy runs around $30. Thank you for all you do. My God Bless you all!